I am so excited to share that this awesome collaboration has come to life! 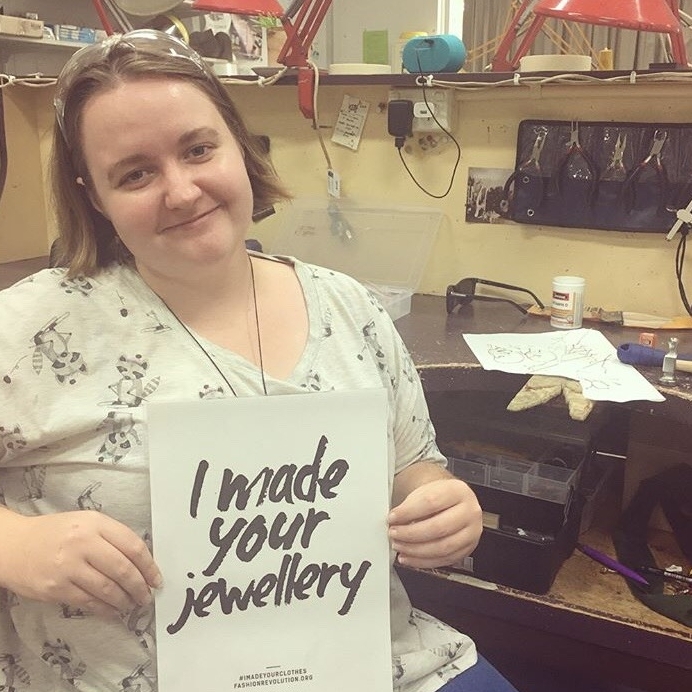 We have teamed up with Ethical Metalsmiths Students and Queensland College of Art, Griffith University Australia. 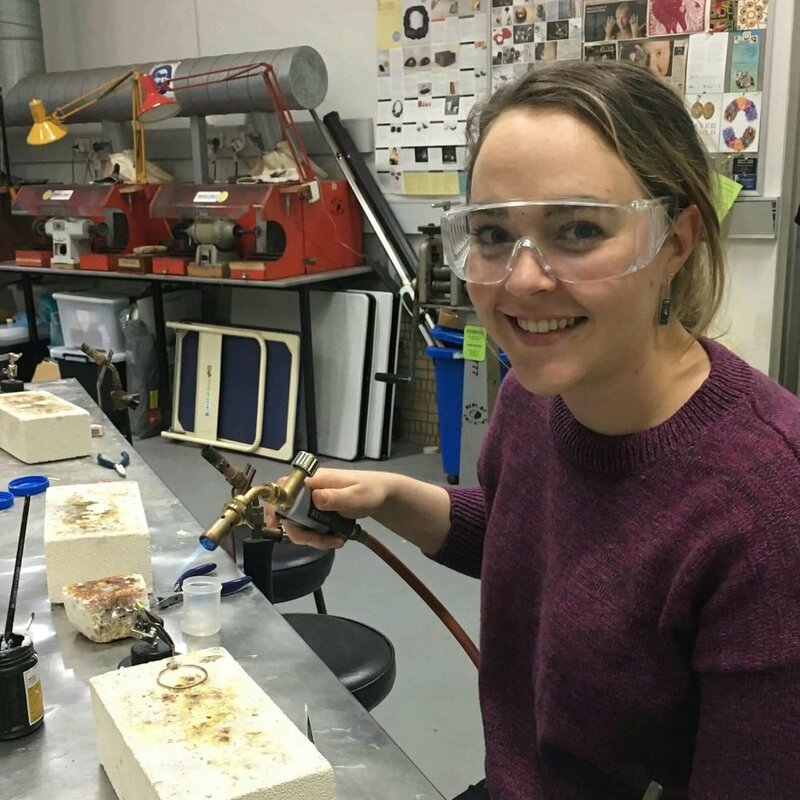 The third year Jewellery and Small Objects students at Griffith University have been researching materials that jewelers use in their studios every day. The topic they have selected to research this semester is Flux. What is it? Why do jewelers use it as opposed to other materials? Which brand of flux is the safest to use? Which is the worst? Which brand is the best for our health and the environment while still doing its job well?